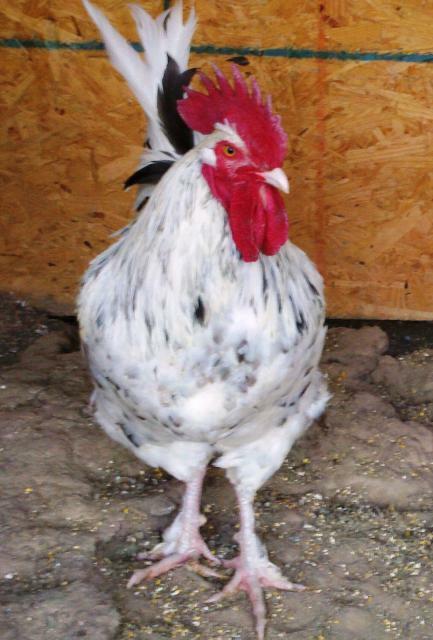 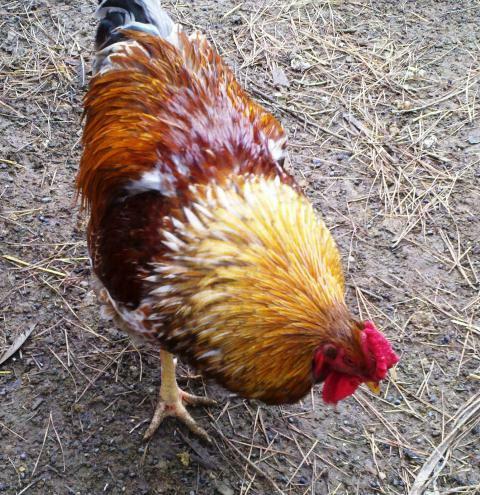 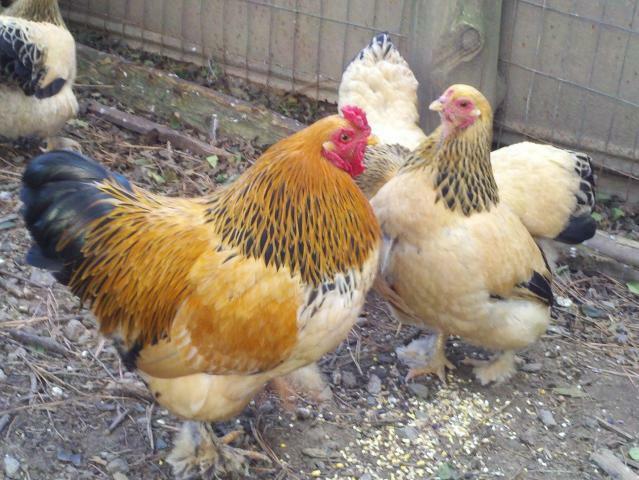 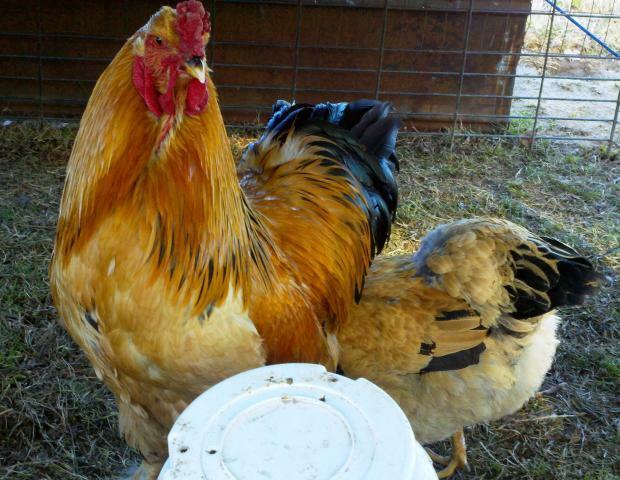 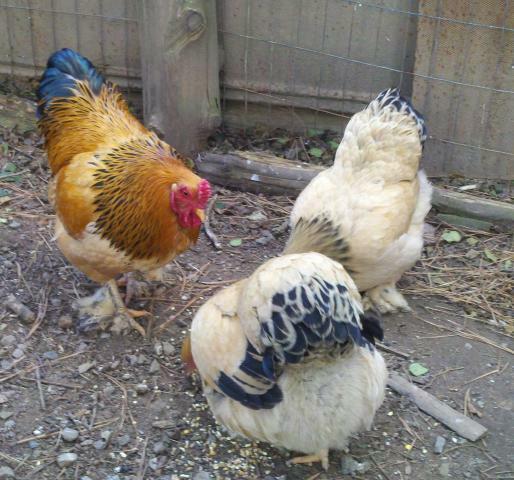 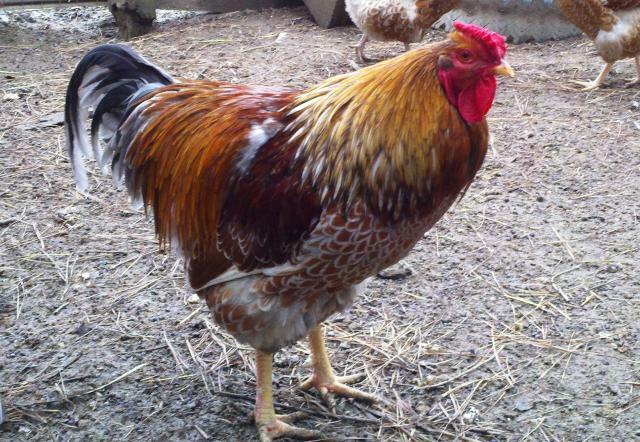 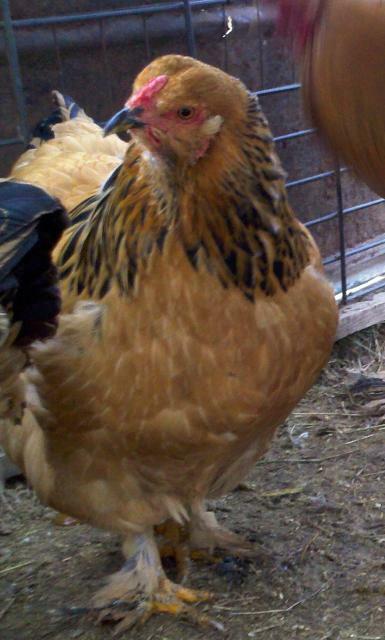 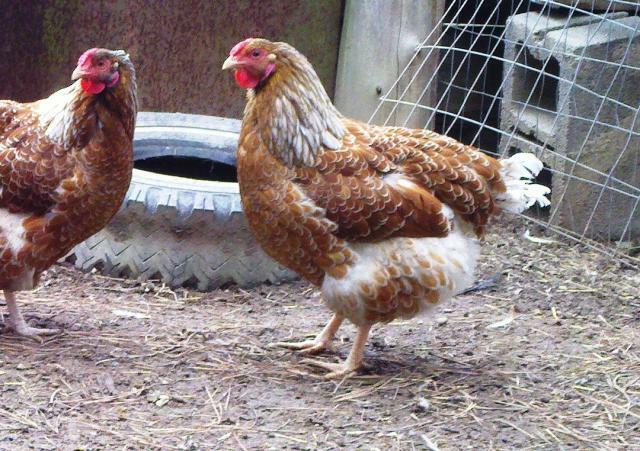 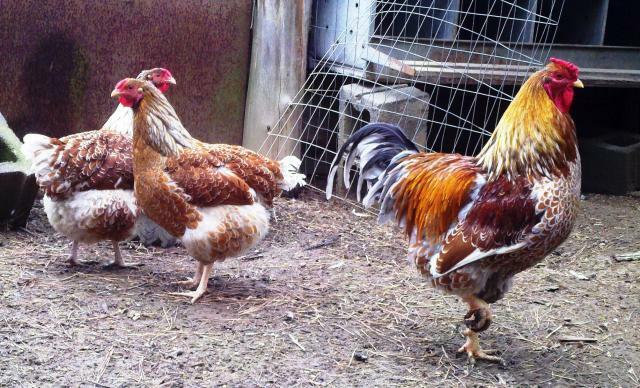 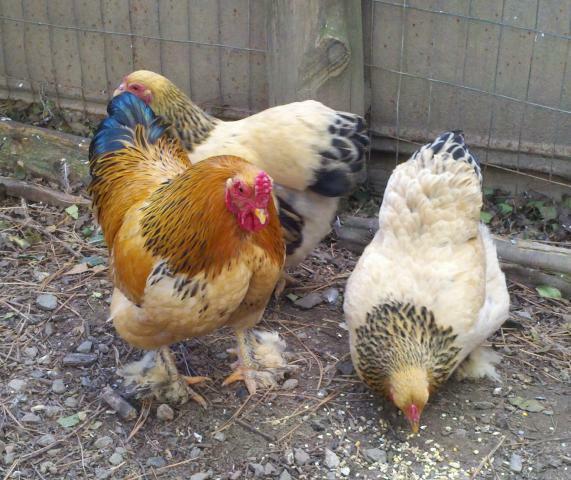 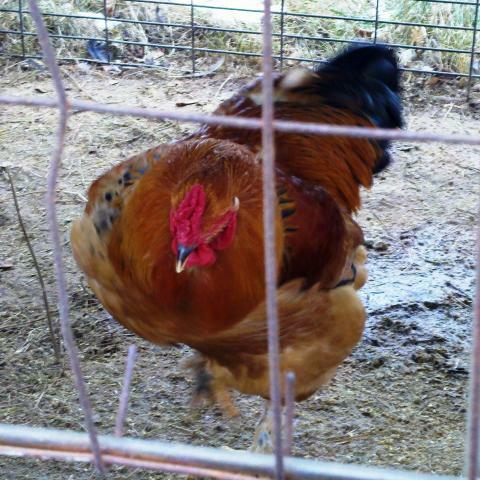 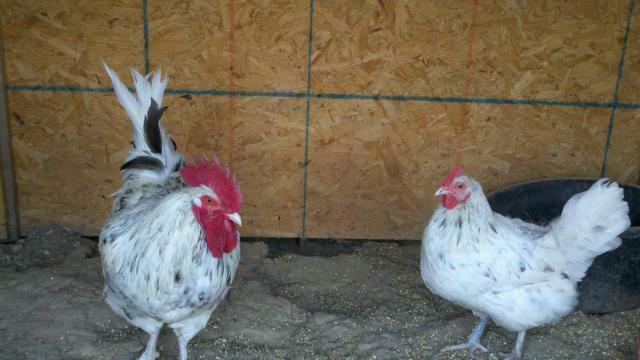 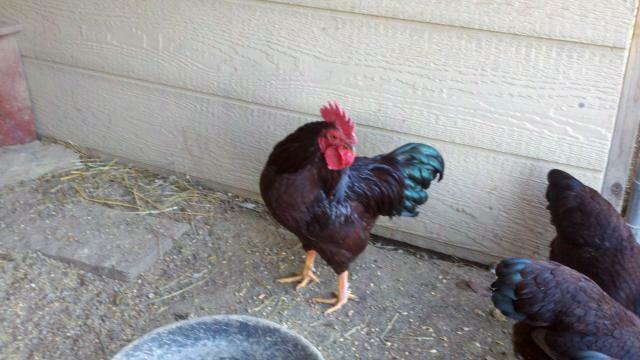 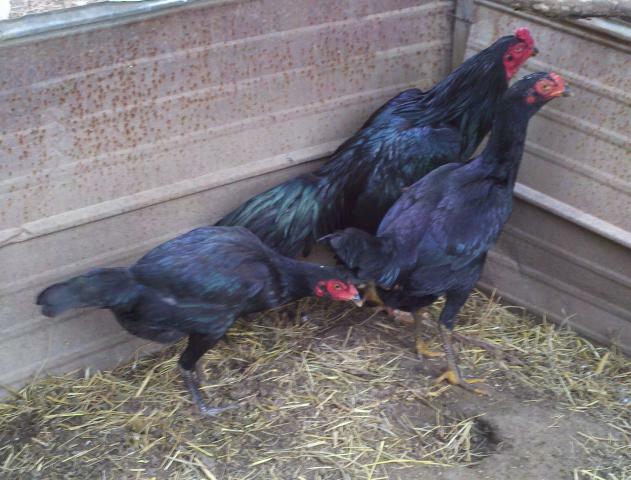 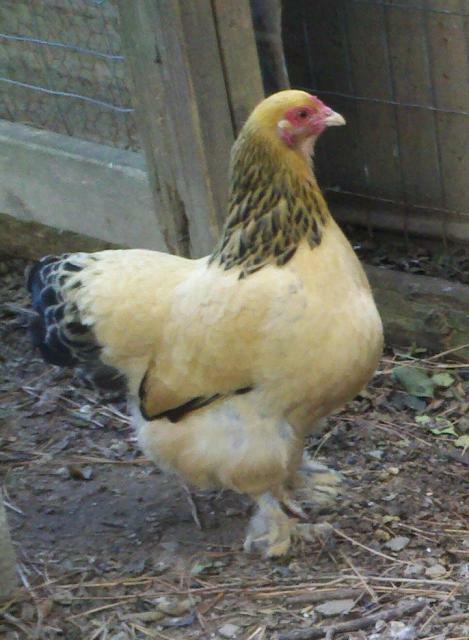 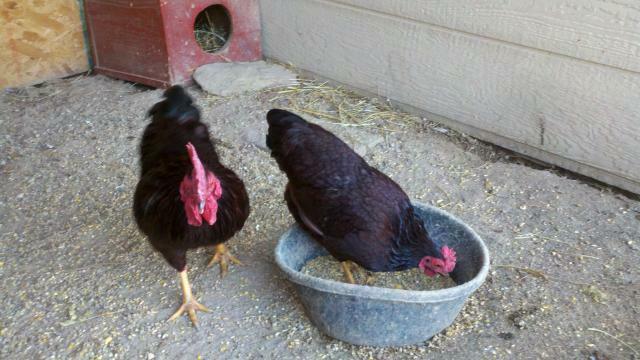 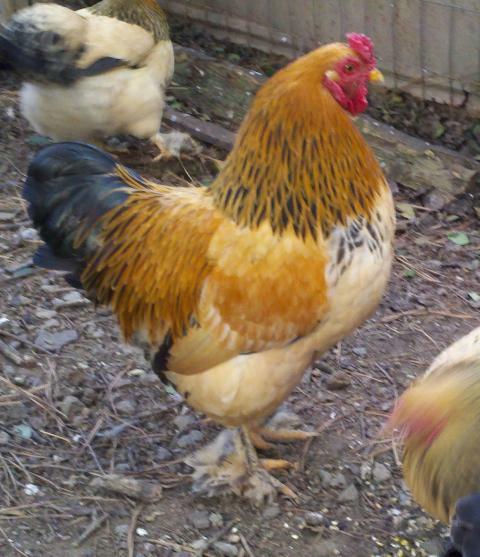 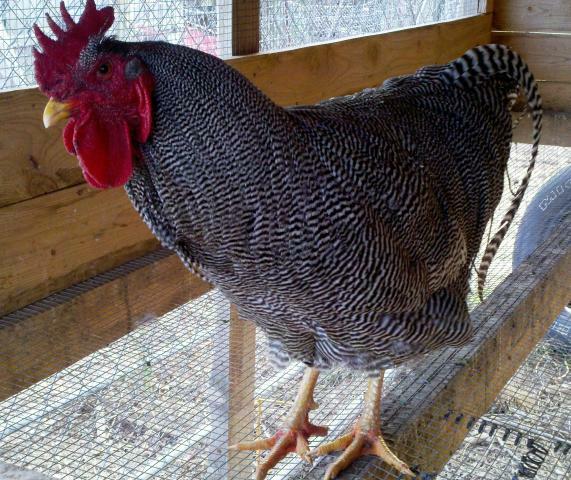 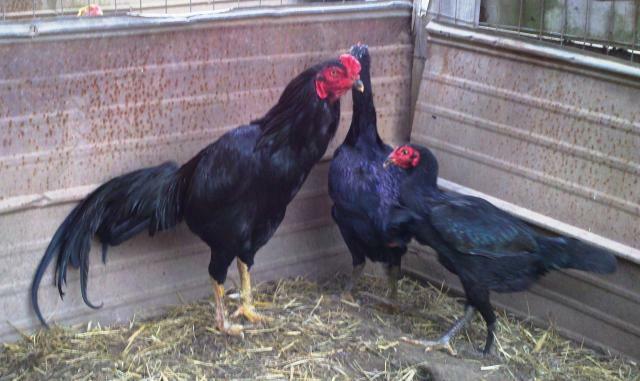 I have several different breeds of chickens including Bantam Buff Brahmas, Large Fowl Buff Brahmas, Splash Marans, Blue Laced Red Wyandottes, Bantam Rhode Island Reds, English Game Birds, Barred Rocks, Shamo and others. 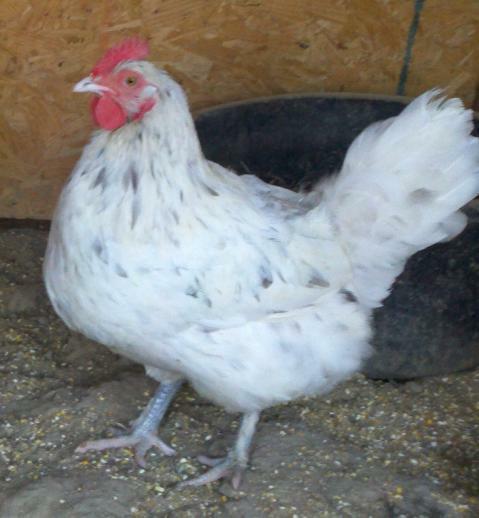 I often have hatching eggs available, so contact me for availability! 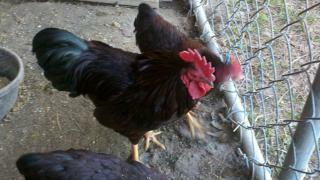 Thanks, and enoy the photos of my birds!